The increased popularity of online and mobile banking and e-commerce applications made us see peer-to-peer payments as an essential part of the technology landscape we live in. Traditionally peer-to-peer payments required writing a check or walking to the nearest ATM, but as of today P2P applications are leading us to a more “walletless” economy than ever before. There is a growing trend for commerce to evolve beyond person-to-market to person-to-person exchange. In terms of peer-to-peer payments Paypal has dominated the market for the last decade, but now other companies are finally starting to catch up. According to Business insider, volume of mobile peer-to-peer transactions could reach $86 billion in the US within the next two years. The P2P service is sort of like a middleman: peer-to-peer payment services help people transfer funds from their bank account to another person’s account or card using software applications. Peer-to-peer apps are especially popular with younger users who are more tech-savyy and less worried about potential danger of sharing their financial information with a third-party software product. There is a number of mobile applications that people use when they want to send money to each other outside of the established business context - for example, when you pay back your friends, who lent you money for a movie ticket, or you want to split the bill at the restaurant among several people in the group. Peer-to-peer application market is still not mature, with multiple services competing for the same segment of the market. 2. Payment services that are a result of a product startup or a separate payment service company. This type is often represented by apps that partner with banks or integrate payments with social networks (Circle, PopMoney and ClearXchange). These services can start on their own, but tend to join bigger players later on as a result of acquisition or a merger when they are mature enough. For example, Venmo was first bought by Braintree in 2012, and became a part of PayPal “empire” when PayPal bought out Braintree a year later. This tendency means that there is still going to be enough room on the market for small startups that are investing in developing peer-to-peer payment applications. So if you’re starting with your P2P app from scratch you don’t have to worry about directly competing with financial giants. What are common characteristics of P2P payment services? First and most importantly, P2P payment systems are often designed for personal, not commercial use, which means that you can only send money to somebody who you know like your friends and family. Because they were not developed for commercial use, P2P payment systems often offer buyer and seller protection only if the transaction is not commercial. Even though it looks like transactions are instantaneous, some services actually have a delay period up to a couple days within which a sender can still cancel the transaction. Trying to submit a complaint about this won’t result in much since according to the agreement users should only use P2P payment services to exchange money with people they personally know. All P2P payment system have their own funding requirements. Some require users to connect to their bank accounts, another type is satisfied with the debit or credit card information. The third type requires users to put money into a dedicated in-app account. Peer-to-peer payment market is ready for even bigger growth, but how significant this growth is going to be depends on whether payment service providers сan overcome several major obstacles on the market. What are the obstacles the payment system market has to overcome? Cash and writing checks are down, but not gone. 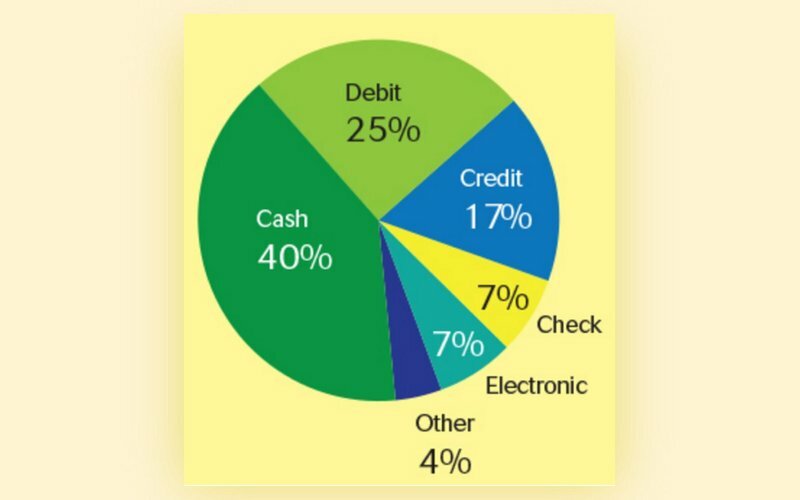 Moreover, the visible decline of check writing is true when we think about big numbers, but for a lot of small transactions, checks are still popular. There has to be a strong incentive for people to start using a different payment system: people must be sure that it is convenient, reliable and safe. That’s where we come to the second obstacle - safety requirements. Safety of transactions is most often the biggest concern for people who are reluctant to use new methods of peer-to-peer payments. What can be done about it? Each P2P service provider addresses users’ safety concern in a slightly different way. For example, Snapchat claims that all the financial information they require for their embedded peer-to-peer payment will be stored by Square, who encrypts it and sends it to their servers. Square is generally known for being able to securely store sensitive financial data. Venmo, a popular with millennials platform with built-in P2P payment capabilities had its own share of security issues when in 2015 there were doubts about how secure their users' account are. Their website says that they use bank-level security and data encryption to protect users against unauthorized transactions. Users can also set a PIN code for their mobile application to enhance its security. Paypal solves lack of trust issue by providing customers of their relatively new service – PayPal.Me – with the same Protection Program that is available for PayPal clients. 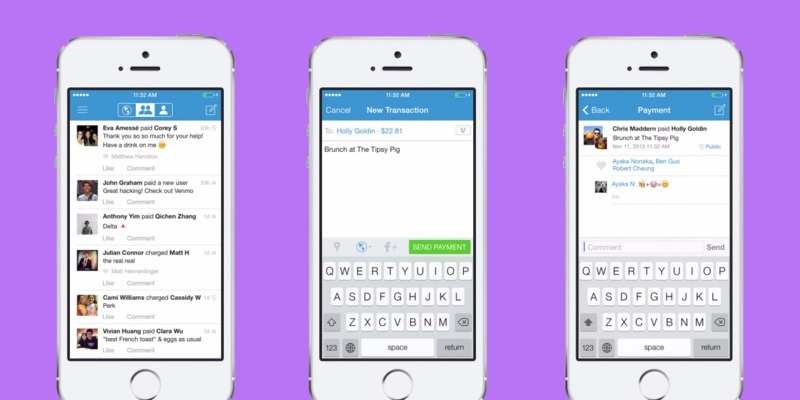 PayPal.Me has a lot of similarities with Venmo, but there is a number of differences too. Venmo and PayPal are similar because keep money sent to you as a balance in a dedicated account instead of placing that money directly in your bank account or crediting your debit card. Venmo and PayPal.Me are also different in terms of their user experience: Venmo sets itself apart from other similar products with their newsfeed-like setup of all you friends’ most recent transactions. You can even comment on or like listed transactions if you want. This feature makes Venmo less attractive for people who want to keep all financial data strictly to themselves and are weary of the “social” component of the Venmo app. P2P market is still quite fragmented; and it poses a big inconvenience for people trying to use these payment systems. In many cases users of a P2P services require both sides of the transaction to use the app or the service for transaction to be completed. But not every payment app requires that – Square Сash, for example, allows users to send money to people who are not using their service, which makes it easier for them to compete with other peer-to-peer payment systems. Even if the transaction is possible, transferring money between different systems might require a delay in processing funds up to several days. Millennials are solving this issue because research shows they are actively encouraging each other to use a particular service or an app, and don’t mind using multiple apps at the same time. How do P2P payment systems scale? Technology-related challenges and peculiarities involved in peer-to-peer payment system development depend on the type of the app. Development of web peer-to-peer payment platforms takes a lot of resources and expertise that are expensive to acquire. That is why many people who want to power their platforms with a P2P payment aren’t going to look for building a P2P payment service from scratch. Well-established companies who have those resources often offer their customised solution – for example, Braintree has released their marketplace. It focuses on payment solutions for marketplaces like TaskRabbit. This marketplace lets users split their transaction between several users and pay merchants on the platform using Venmo. WePay is another company that provides API that helps marketplaces to integrate payment services into a platform. A lot of people who are weary of investing into developing of a complex and expensive product like a full-stack payment app, gladly opt for chatbots and microservices that allow users to exchange funds among themselves. Chatbot development is a more realistic goal for small startups and requires less investment. But since chatbots bring to users convenience of natural communication, even giants like PayPal see the potential advantage and are quick to use it: PayPal very recently added a bot for Slack that enables Slack users to send each other money in the messenger. 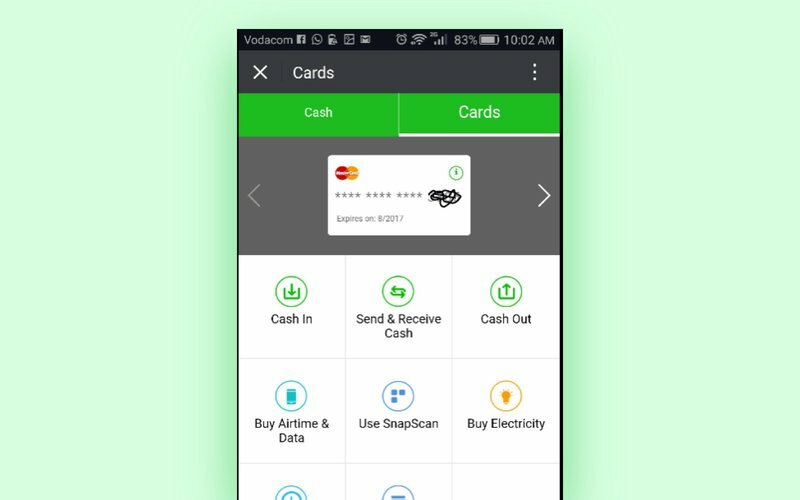 WeChat with their WeChat Wallet has provided similar service to their users in Asian market for quite a while, and launched this service in South Africa with consideration for regional differences: users don’t have to have a bank account to use WeChat Wallet. Peer-to-peer payment market is likely to grow and become even more competitive over the next couple of years. The structure of the market is also likely to change, as messengers and built-in payment services started to gain traction within the last three to four years. It is not unrealistic to expect that soon we will see a P2P market with only several big players that are represented by full-stack applications and multiple chatbots and microservices that are popular regionally but not known across the board. This promises enough room for small startups to grow and develop their peer-to-peer payment solutions complementing the market rather than disrupting it.